Modern air conditioners are designed not just to cool or heat the air, but also to filter out pollen and other air pollutants – and that’s good news for allergy sufferers. In particular, those who suffer from allergies to pollen, dander or dust may benefit from installing an air conditioner with a high-quality air filter. 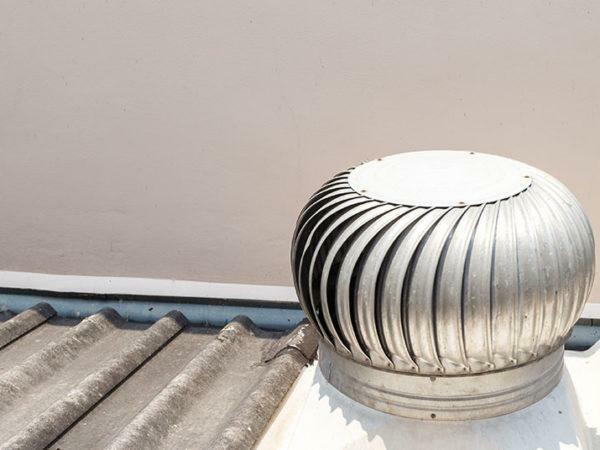 HEPA, which stands for either high-efficiency particulate air or high-energy particulate arresting, is a standard of air filter that was originally developed to help clean up radioactive spills in the nuclear industry. For a filter to be deemed a true HEPA filter, it has to trap at least 99.97% of particles that are 0.3 microns or larger. Because these filters can catch such small particles of dust, dander and other common allergens, they are ideal for allergy sufferers. A lot of modern air conditioners use HEPA standard filters to ensure the best possible air quality. 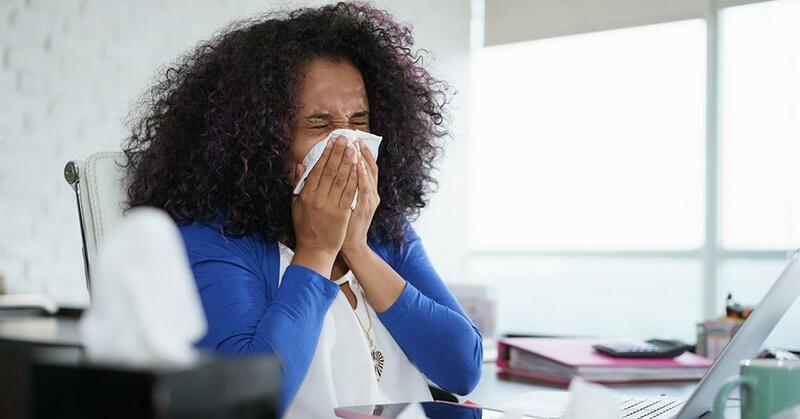 Allergy season in South Africa is usually between August and November, with grass pollen and fungal spore levels peaking during October. A number of tree and grass pollens all over the country cause allergy sufferers to have often debilitating reactions. Residents of the Cape are often the worst affected during this season. Pollen sampling information in the region can help allergy sufferers prevent and manage their reactions. South Africa is also seeing an increase in the number of people who suffer from allergies. Combined with our high asthma rates, this is a great cause for concern. Likewise, climate change has been claimed to affect the length of our allergy season, leading to prolonged or more severe allergic symptoms. Air conditioners can filter out the majority of allergy-causing particles from the air they circulate into your home or office. HEPA and HD filters trap and neutralise dust and pollen from outdoors, improving the air quality and minimising the number of irritants that you encounter. In order for them to perform optimally, air conditioners need regular cleaning and maintenance. Air filters must be cleaned or changed to make sure that they are still trapping the majority of irritants. The unit should also be checked for leaks, corrosion or mould, all of which can negatively affect your indoor air quality. Staying indoors when the pollen count is at its highest can help prevent or minimise an allergic reaction. This is usually mid-morning and in the early evening. Prevention is always better than cure but when that’s not an option, there are over-the-counter antihistamines that will help alleviate the symptoms. Just watch out for medications that make you sleepy if you need to remain alert. Allergies to dust and pollen are common but can still require proper medical attention, especially if they become severe. For more information on allergies and how to prevent or manage them, contact your nearest allergy centre or specialist. Turbovent offers a range of air conditioners that are ideal for preventing allergies caused by dust and pollen. The Samsung Boracay air conditioner features a full high-density filter that removes 60% of dust and allergy-causing particles from the air it brings into a room. It also has an auto clean feature and anti-corrosion fin which prevents the growth of bacteria over time. The Samsung Maldives air conditioner also has a self-cleaning function and anti-corrosion fin that helps ensure clean, bacteria-free air. It is also fitted with a full HD filter that removes dust and impurities from the air. Jet-Air’s air conditioners have an eco-filter that is designed to catch small air-borne dust particles and bacteria. The built-in biological enzyme filter dissolves bacteria, thereby preventing re-pollution.